Hoboken, New Jersey — (Cision) March 26, 2019 – eMazzanti Technologies, a NYC area managed IT service provider (MSP), IT consultant, and cloud services company, is proud to announce that CRN®, a brand of The Channel Company, has named eMazzanti Technologies to its 2019 Tech Elite 250 list. 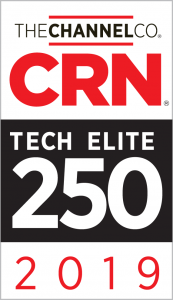 Since 2011, CRN has recognized North American IT solution providers who have differentiated themselves with the Tech Elite 250. These IT services providers have attained some of the highest-level certifications and specializations from top technology vendors. Currently, eMazzanti holds a number of such certifications. To compile the annual list, The Channel Company’s research group and CRN editors work together. Namely, they identify the most customer-beneficial technical certifications in the North American IT channel. Then, companies who have obtained these elite designations are selected from a pool of online applicants. Additionally, the certifications considered enable solution providers to deliver premium products, services and customer support. 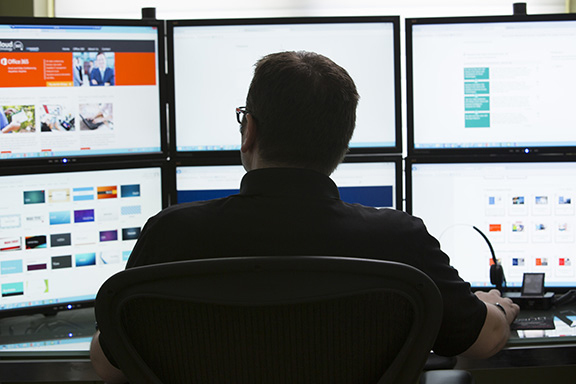 eMazzanti Technologies holds elite certifications with Microsoft, HP Enterprise and WatchGuard Technologies among others. Notably, the company was recently ranked as the #1 NYC Managed Service Provider by Clutch. Clutch is a Washington, D.C. based ratings and review platform. Business leaders interested in learning more about eMazzanti’s award-winning retail IT services, manufacturing and distribution IT, and government IT infrastructure solutions can check out the eMazzanti Technologies website.